You can't judge a beer by its can. Well, I can, and do. And these were so fantastic that it was a shame to open them. My Cousin certainly knows how to pick them. Great summer afternoon had by all. I judge by design all the time. Books, too. I don't care how the saying goes. Heh, I do that all the time as well. 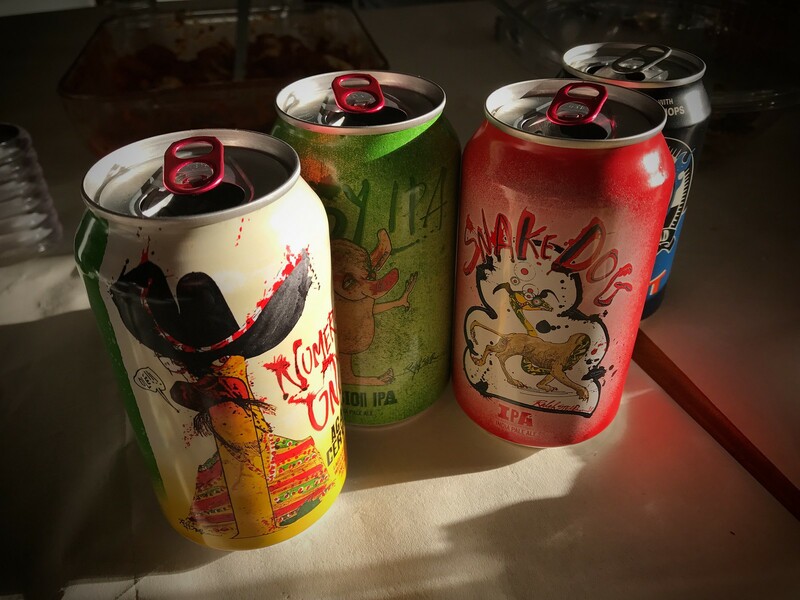 The design of those cans is very creative.